#39. 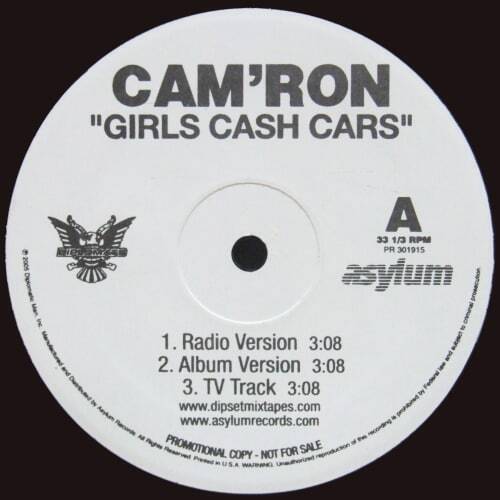 Cam'ron "Girls, Cash, Cars"
The Dips always loved those melodramatic operatic chants—most ridiculous on Juelz's "Monster Music"—but they're used here to menacing effect. Even though Killa Season failed to live up to the lofty standards set by its predecessor, Purple Haze, this is one of the album's few records that carried the same genetic material. Sort of like when Patrick Ewing Jr. made a couple 14-foot jumpers before getting cut in preseason.